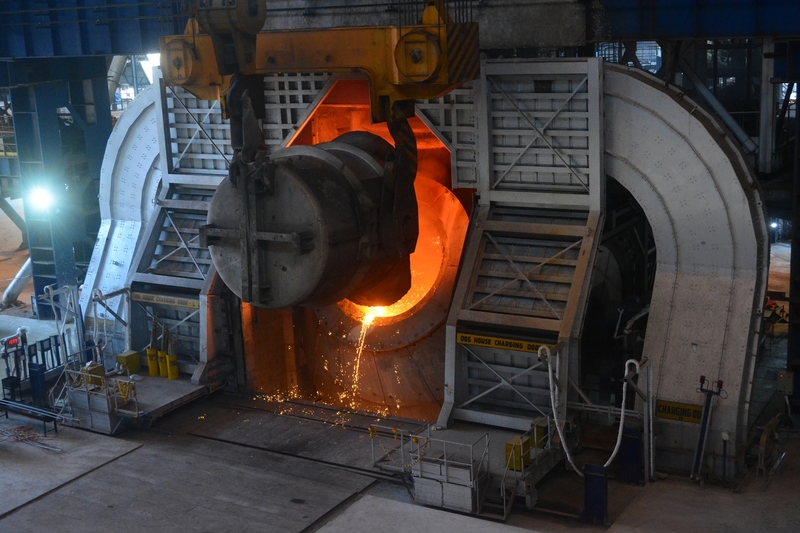 Bhubaneswar: Leading Steelmaker and part of the OP Jindal Group JSPL, which is planning to increase the capacity of its Angul plant to 20 million tonnes per annum (MTPA) by 2030 from the existing 6 MTPA. “ We are planning to increase our Angul plant capacity to 20 MTPA from the existing 6 MTPA by 2030. We have already invested about Rs.45000 Crore in the project and have plans to increase our investments to Rs.1 lakh Crore by that time” said Naveen Jindal, Chairman, JSPL. Speaking at the Business Leadership Summit during the Make in Odisha Conclave, he said that JSPL is currently employing around 5000 people in the state and with the expansion plans lined up total direct and indirect employment by the company will cross 1 lakh by 2030.